Charles Wolfe, best known to wrestling fans as “The Handsome Half Breed” Gino Hernandez, wrestled in the Southern territories throughout the late 70s and early 80s. 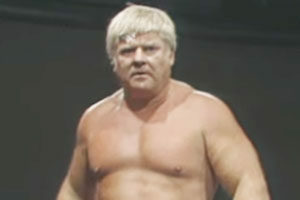 Considered one of the best heels in the business, Gino is well remembered for his run with WCCW in Dallas, a promotion operated by the late Fritz Von Erich. Dubbed the “Dynamic Duo”, Hernandez teamed with “Gentleman” Chris Adams for a very memorable program with the baby faced Von Erich brothers. The Sportatorium crowds ate up the feud, drawing huge money for WCCW in the mid 80s. Friends became concerned for Gino’s well being when he was missing shows and not returning phone calls. Ultimately law enforcement and a group of Gino’s friends broke into his apartment on February 2, 1986. Sadly, they would find Gino’s lifeless body. He was only 28 years old. 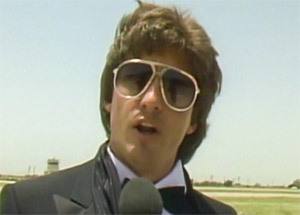 Autopsy reports indicate that Gino Hernandez died from a cocaine overdose, however, some dispute this and believe that Gino was murdered. 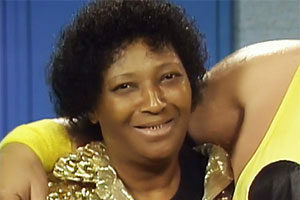 Although Gino had a cocaine habit, notable wrestlers, including Michael P.S. 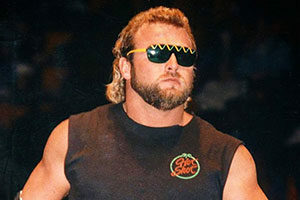 Hayes and Jake “The Snake” Roberts have gone on record to state that Gino ran with the wrong crowd and had a lot of enemies – seemingly drug dealers as his heavy cocaine use was not a secret. With a flamboyant personality, and huge charisma, Gino Hernandez can perhaps best be compared to Ric Flair. Looking back at Gino’s work, both in the ring, and on the mic, it’s difficult not to imagine the career that he could have enjoyed through the 90s, and possibly even the 2000s, had his demons not gotten the best of him. Hernandez died before his 30th birthday, leaving a big question mark on what his future could have held. Watching old footage of guys like Gino Hernandez, and his tag partner “Gentleman” Chris Adams, it’s clear to see the influence they have on more modern wrestlers – guys like Dolph Ziggler and Shawn Michaels in particular. 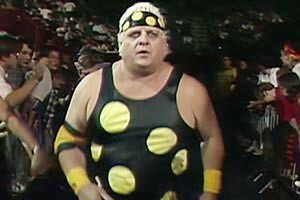 Not even able to avoid controversy after his passing, according to Bruce Prichard (on his fantastic Something to Wrestle podcast), one of the FBI’s most wanted at the time, a king pin cocaine dealer gave a eulogy at Gino’s funeral. 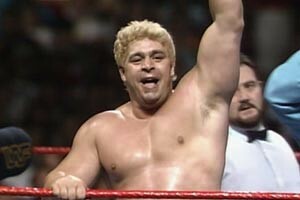 Gino was buried in a platinum casket, with pictures of his kids in his pockets and his American Express platinum card. According to Prichard, those in attendance at Gino’s funeral put bottles of Dom Perignon on each corner, drinking champagne and breaking glasses of champagne on his casket as they lowered him into the ground. 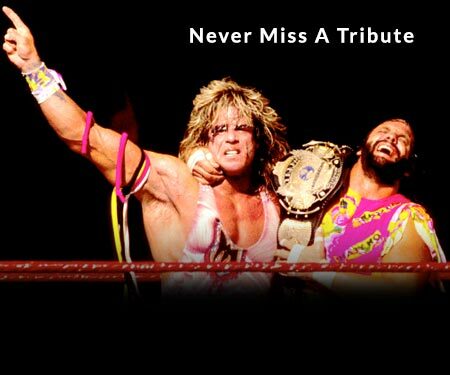 Gino Hernandez’ grave is located at Memorial Oaks Cemetery in Houston, TX. The plot is located in Section 212, Lot 165 2c.